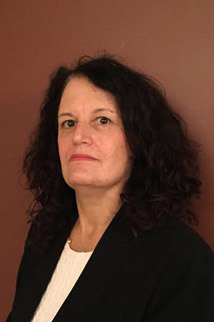 Sharon Simon is a graduate of the State University of New York at Stony Brook, and holds a Juris Doctor degree from Suffolk University Law School in Boston. Ms. Simon handles litigation and transactional matters, and has represented clients ranging from individual plaintiffs to large corporations. She is experienced in employment law, commercial, and Surrogate’s matters. Sharon is Of Counsel to McDermott, Pierro & Mandery, LLP. Sharon was admitted to the New York State Bar in 1981, and is also admitted to practice before United States District Courts, Eastern and Southern Districts of New York, and the United States Court of Appeals for the Second Circuit.